These songs are now available on Into The Mist, Fiona Joy's new full-length title from Blue Coast Records. This preview of Fiona's new solo piano album for Blue Coast Records shows Fiona's new direction in her compositions and performance style. The follow up to Signature - Solo, one of our most popular recordings of 2015 takes on a more contemporary classical feel. 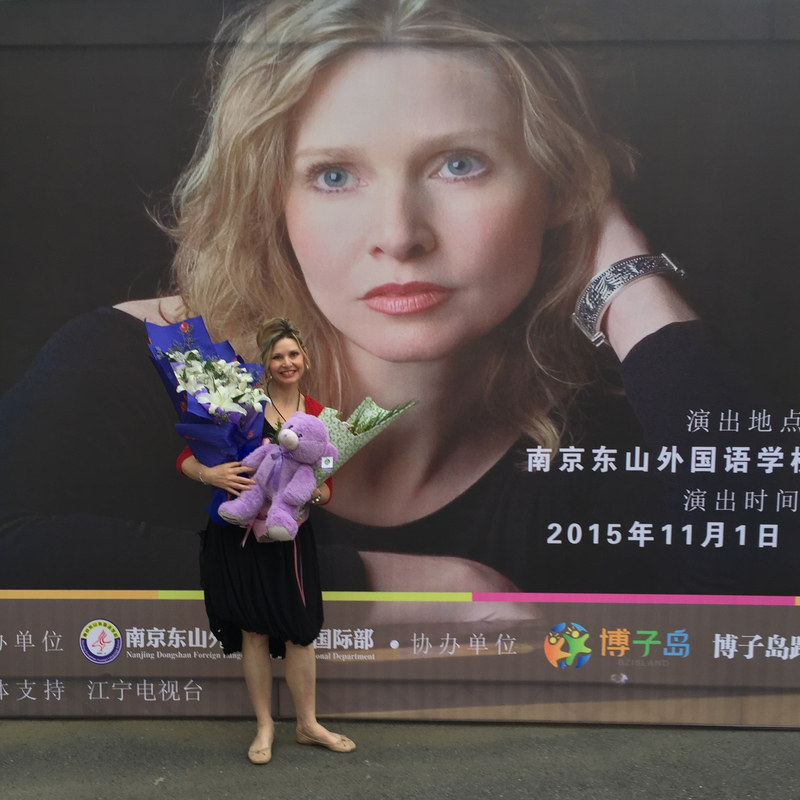 "Moon Over Lotus Pond" demonstrates how Fiona's touring in China has influenced her music.